20 years ago adidas started a jouney, which hasn't just had a massive impact on adidas, but the entire football world. This is not something adidas are gonna let pass quietly. 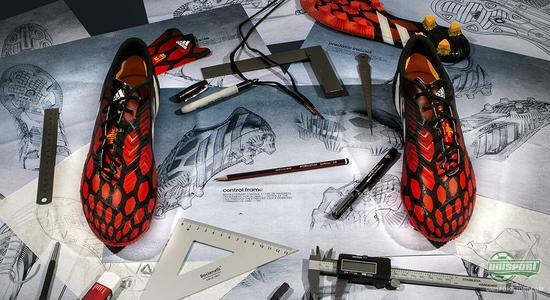 To honour its 20th anniversary, adidas celebrate their most iconic football boot: The Predator. 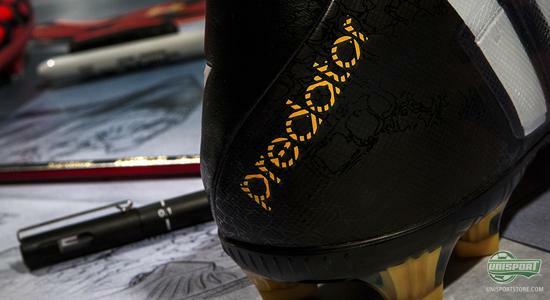 When Antoine Hadjimanolis, Product Manager at adidias, got the honour of being part of the team that would find a way to celebrate the Predator's 20th anniversary, he wasn't in doubt that it was a task he would approach with great respect and awe for the boot. Now it's 2014 and adidas are celebrating the boot that in many ways defined the past, defines the present and will undoubtedly define the future. 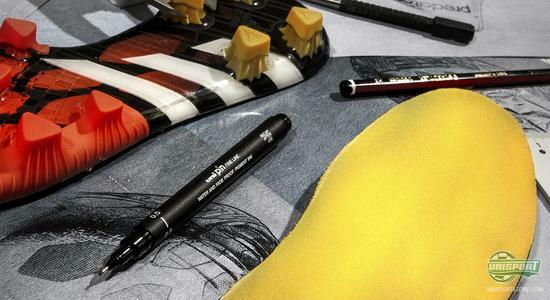 In an interview with Antoine Hadjimanolis, he discusses what thoughts he put into the grand launch of the Predator Instinct, which is made to celebrate the Predator-collection. Read more here and learn a lot more about what the Predator means to adidas. The Predator is all about control. To ensure that the Predator players get complete control over the ball, The Predator Instinct has been made with a variety of new technological innovations. The biggest innovation comes in the form of the new control frame. This frame goes all around the boot and down onto the forefoot. 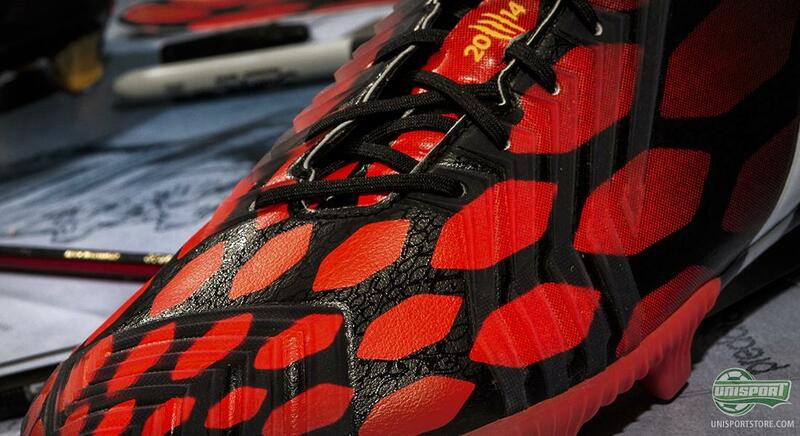 By using a malleable TPU material the players will possess greater levels of grip when making contact with the ball. This ensures a better touch, especially at the bottom of the boot. Around 20 percent of control is done using the bottom of the shoe. This is something we have never really investigated before. By developing the control frame we will give the players greater control than ever before, especially while dribbling. 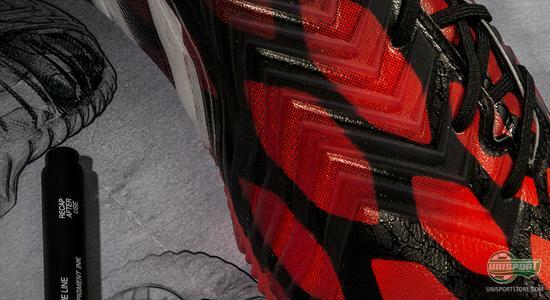 The 20th anniversary of the Predator is a big, iconic moment for adidas. To celebrate the anniversary of the Predator, we are launching 14 separate instinct designs throughout the year as part of the Predator Instinct range. The patterns and design of the Predator Instinct can already be found on the Predator launched ahead of the 2014 FIFA World Cup Brazil as part of the adidas Battle Pack. You can get your hands on the new adidas Predator Instinct right here - just €209. The Predator has really moved with the times. 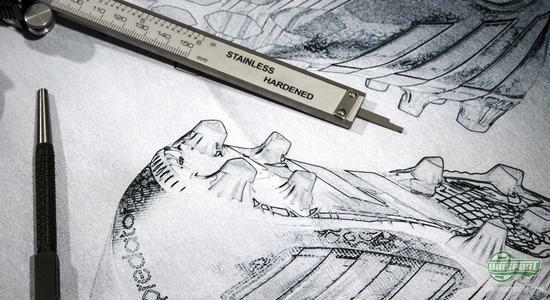 The difference between the 1994 Predator and the Predator Instinct is absolutely drastic, from materials and components to technology and weight. 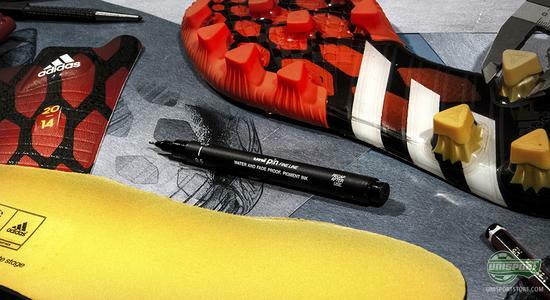 The adidas Innovation Team has worked with us on the boot, making sure that the latest technological innovations are included as the boot evolves. The boots have adapted depending on trends as well. The trend today is for lightweight, sleeker and less layered products. This is something that is reflected in the new Predator Instinct range, without being minimalist like the f50. Do you love the Predator too? Get the adidas Predator Instinct right here - just €209. The first key one is the ‘back to club’ Predator Instinct. 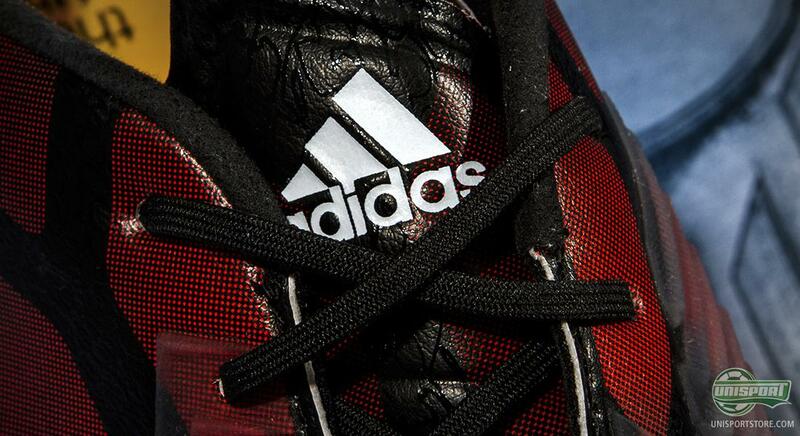 This is incredibly important because it is the boot that will coincide with the launch of the Predator range. 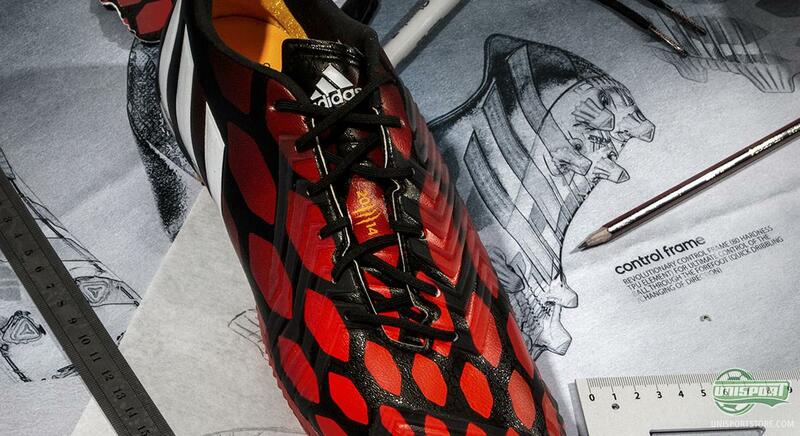 The second big peak is the Revenge Instinct boots. This is the history set of three Predators that we are re-releasing with original designs– the 1994 original Predator, the 1998 Accelerator and the 2002 Mania. These are the most anticipated boots in the range. Every single day we get requests from fans on social media asking adidas to bring back these Predators, so we think the response to these is going to be outstanding. Ozil is an ideal incarnation of the playmaker in football. He is a very polished young player. Some players, such as our f50 players, are all about speed and creating danger. Ozil is more about control, influencing the game from midfield. He has tremendous anticipation, touch and vision, meaning he is the player who brings the rest of the team into play – the metronome of the team. He is also a very iconic young player, something which made him fit perfectly with the image of the Predator. You cam find the Predator right here - just 209 euro. We received feedback from the players all the way through the 24-month development process, from design phase to development and testing. At every single stage of the cycle, players would be testing out the boots. 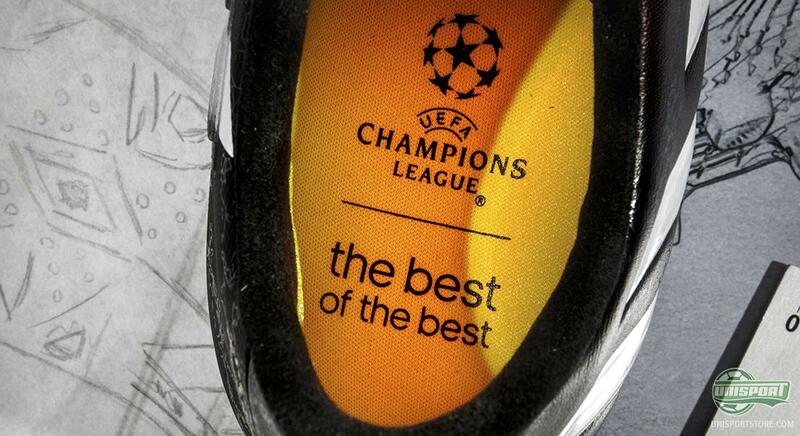 The boots were tested by all our big global players, and by hundreds of amateurs. The reaction from the players has been outstanding. The boot has been long anticipated and the older players are often really pleased to see the traditional red, white and black colourway returning. The young players have also really loved the new Predator and the way it plays. They often say that it gives them a status and a confidence because it is such an iconic boot. 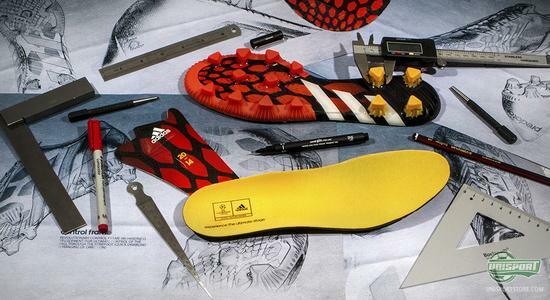 Now that you know a lot more about the journey the adidas Predator has been on through the last 20 years, what do you think about the control boot? Is it more or less iconic in your eyes?